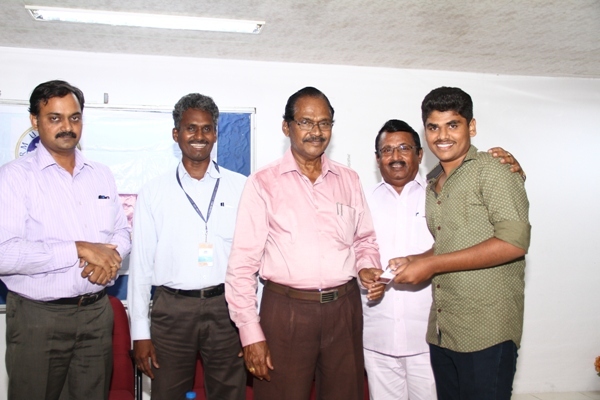 A People-based NGO working for Youth Development and Rural Education - One of the Largest NGO in Tamilnadu. 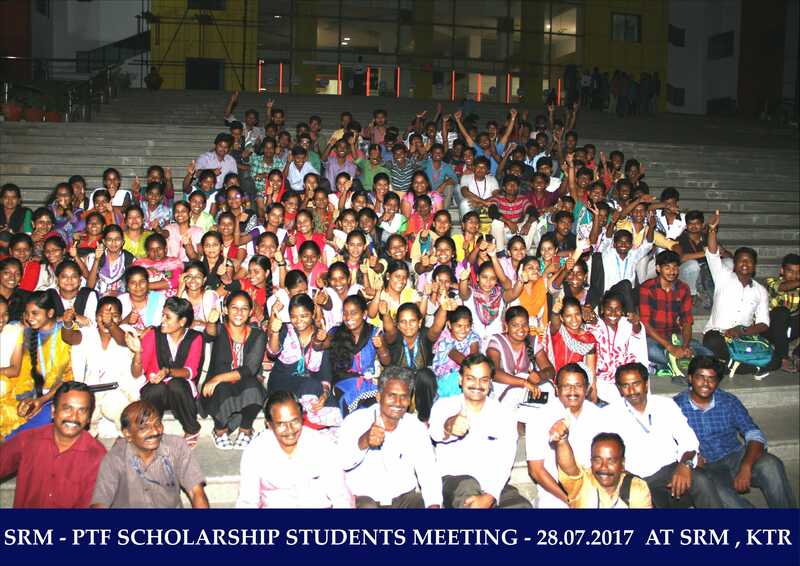 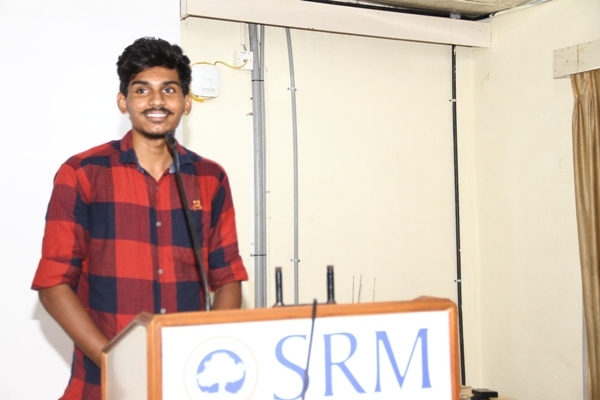 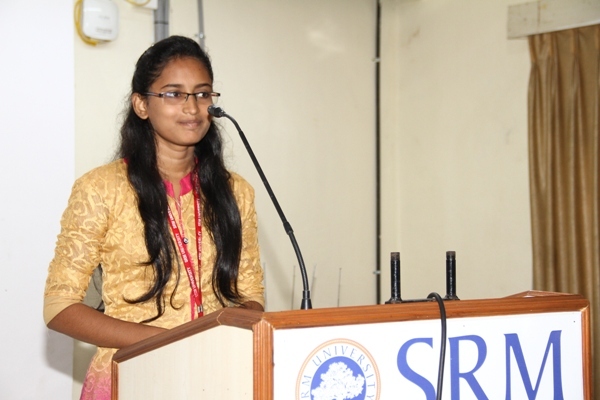 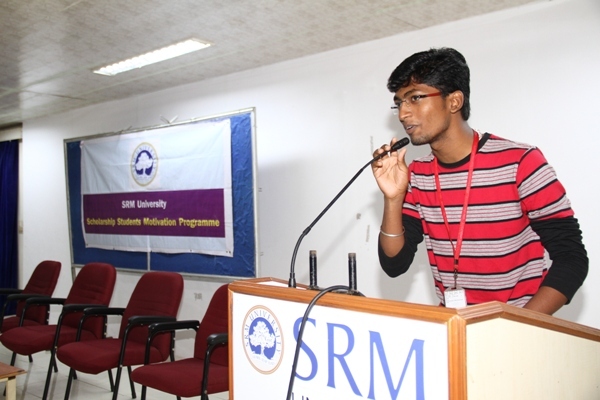 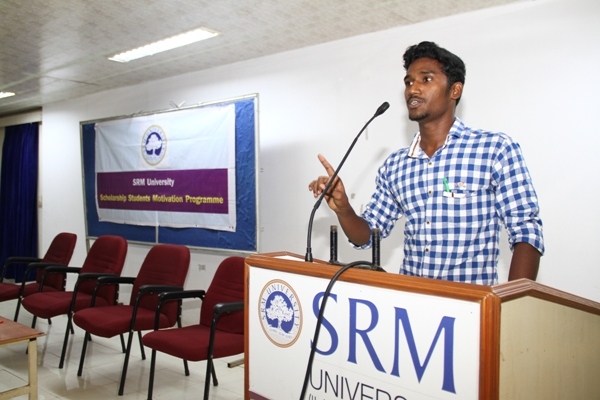 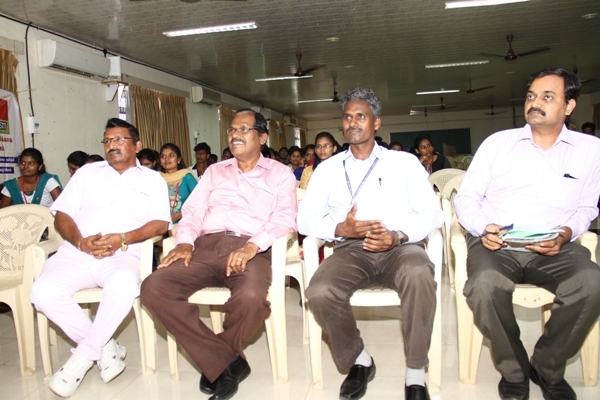 On 28th July 2017 Puthiya Thalaimurai Foundation had conducted a motivation programme for Puthiya Thalaimurai Scholarship Students in Bioengineering Auditorium,SRM University,Kattankulathur. 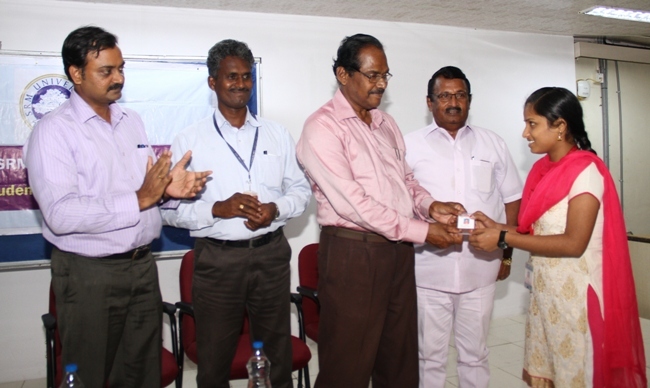 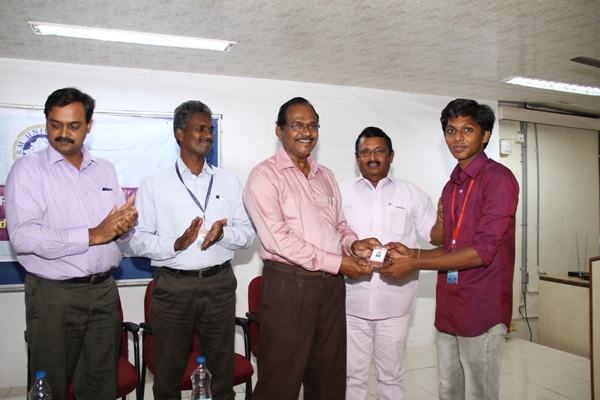 In this meeting, id card and report card are issued to the students. 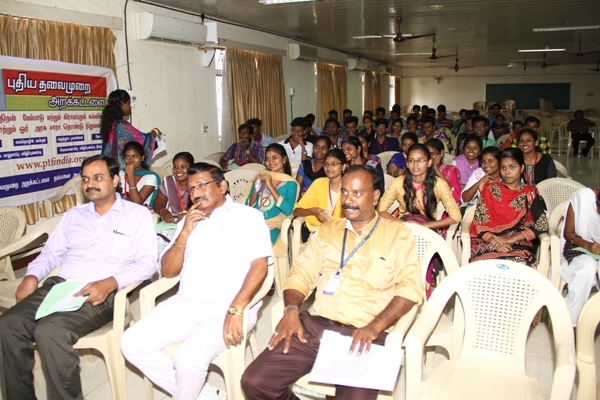 More than 150 Students are participated in this meeting.